Kowo, Car Pooling without inconveniences and tax deductible: tempted? 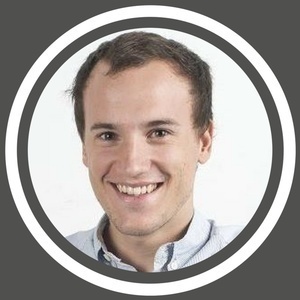 In this podcasts Jens Massaert will introduce Kowo! We begin with our favorite question in order for Jens to present himself: "As a child, what was your biggest dream? And today, what has been realized?" And how this journey leads him to our mic representing this innovative application! An opportunity to go to the main topic of this podcast....and what a topic! Some like it, some hate it, and some are disappointed about it... do not think that carpooling is a definitive choice - this interview will reorganize your idea on it. Pay attention on the new map! Brussels, for example, generates well-known issues and very real concerns about mobility for travelers and companies... an impact we must not ignore. Some companies are even considering leaving our capital for greener locations… public transport having their particular Belgium aspects (delays, strikes, etc. ); some politics aims to limit car traffic in the capital; and soon ... what will happen to the parking spots? Another big surprise that will alarm your 'coyote' ... we let Jens inform you on this podcast the joyful news. 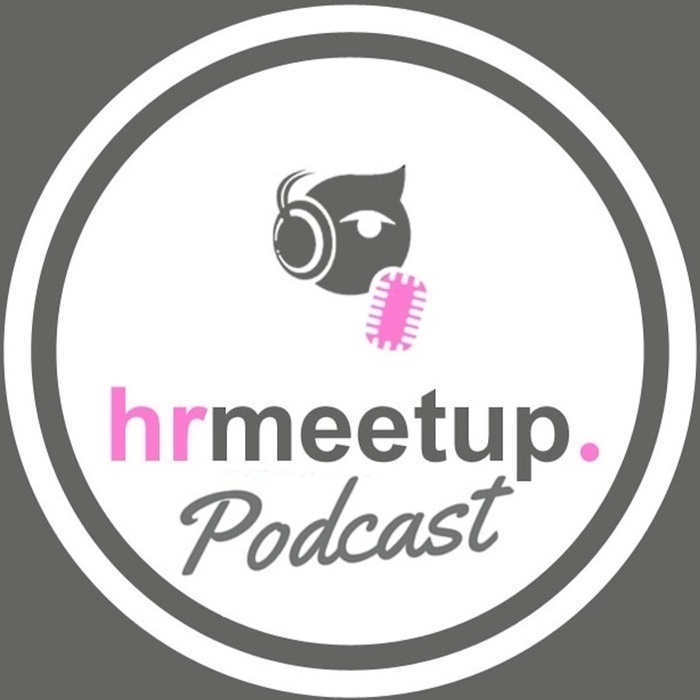 If there is a podcast that concerns you all: HR, enthusiasts at work (or not): then for sure, it is this interview! Enjoy! Read more: http://www.hrmeetup.org/kowo-jens-massaert-thepodcastfactory-eng Website: http://www.kowo.io?utm_source=Hrmeetup You can support our project by a "Like" of our Facebook page, or in following us via Linkedin, Twitter, Soundcloud, Google+, Pinterest...Thx a lot! Sponsor HRmeetup: "transforma bxl", "Hôtel Le Plaza Bruxelles", "The Podcast Factory".